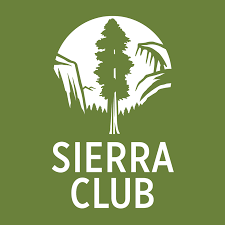 Monica Grey of the Sierra Club's Hudson-Mohawk chapter discuss ideas about how we can impact our environment at local levels as outlined in the book "Drawdown: The Most Comprehensive plan ever proposed to reverse Global Warming." share information about some of our local initiatives and how they fit into the Drawdown framework. We welcome ideas on collaborative efforts and specific goals that members in our region want to address.